Turn Right onto E. 42nd St The House is on the Left. Pending when submitted. 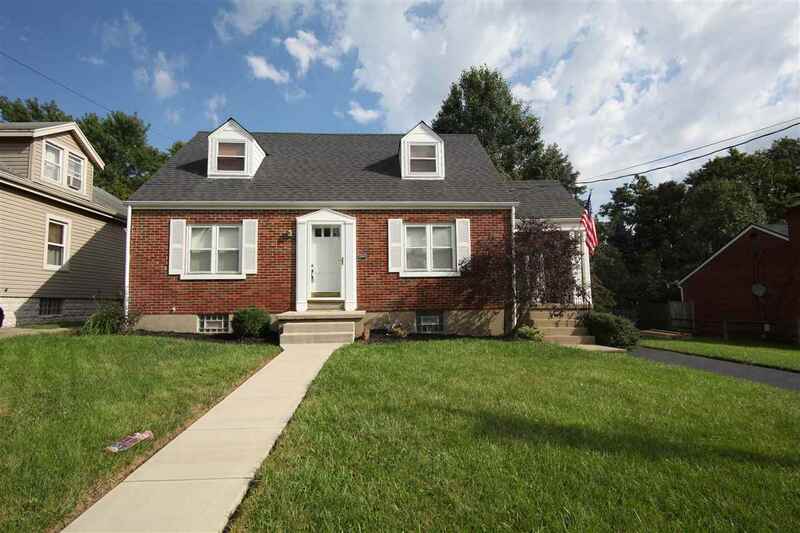 3 bed 2 full bath brick cape cod on a double lot. 1 car attached garage, HDWD flrs, remodeled bathrooms, waterproofed basement, large deck, covered side porch, tons of off st. parking and so much more!